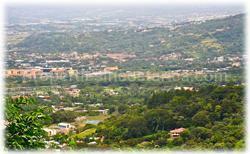 A special place for a great development project. 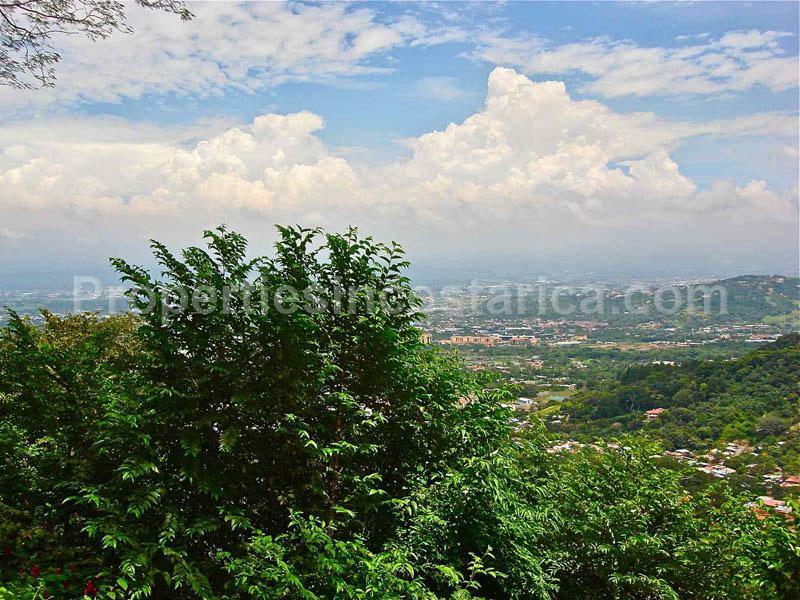 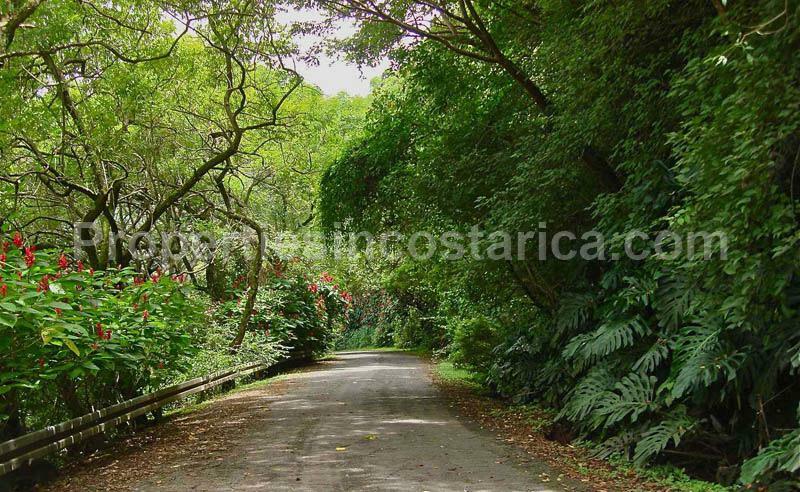 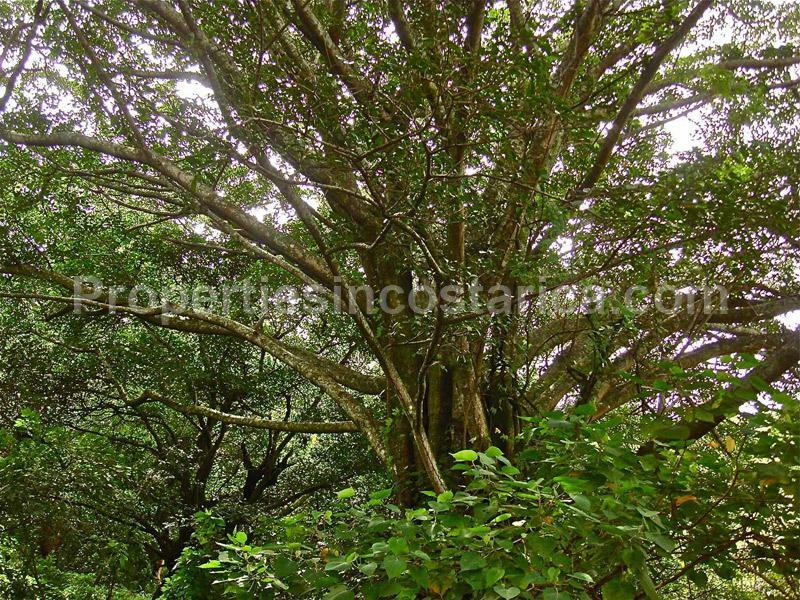 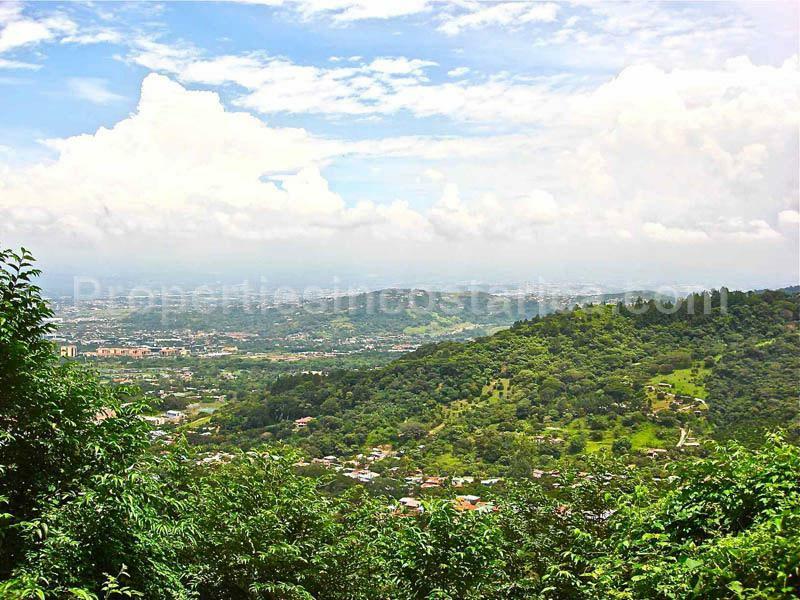 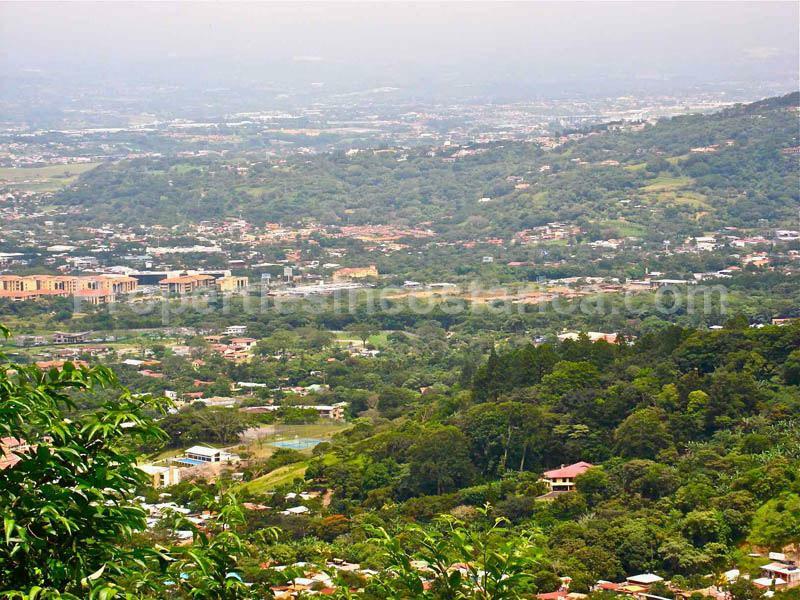 Pure nature in a gated community with city proximity, in the booming vicinity of Santa Ana... a perfect combination to design and develop a condo project or apartment building with both great views and peaceful surroundings. 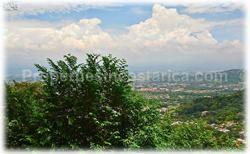 In this spectacular land is possible to build up to 18,722.40 sqft (1740sqm) with buildings of 3 levels. 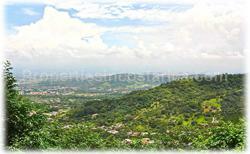 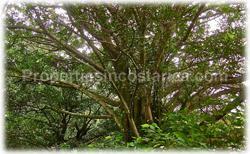 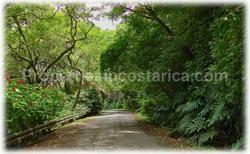 An opportunity to build a great project surrounded by more than 4 hectare of unspoiled nature. 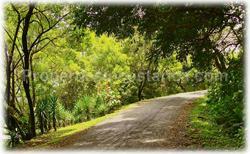 In the vast green areas you can create nature trails, observation decks and relax in the common areas. 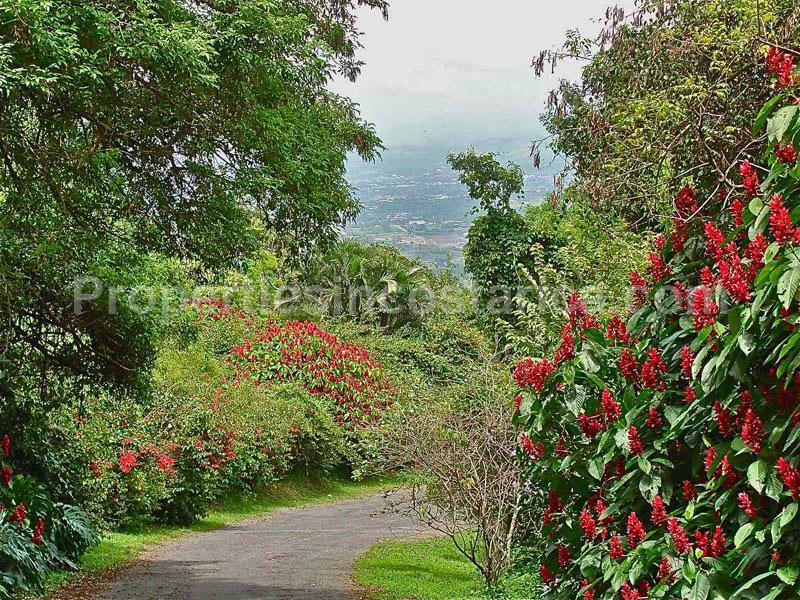 In your backyard you will see squirrels, hummingbirds, butterflies and a huge number of birds native to the area, all surrounded by a lush forest of Guanacaste trees, Oaks, Poros and Guachipelin. 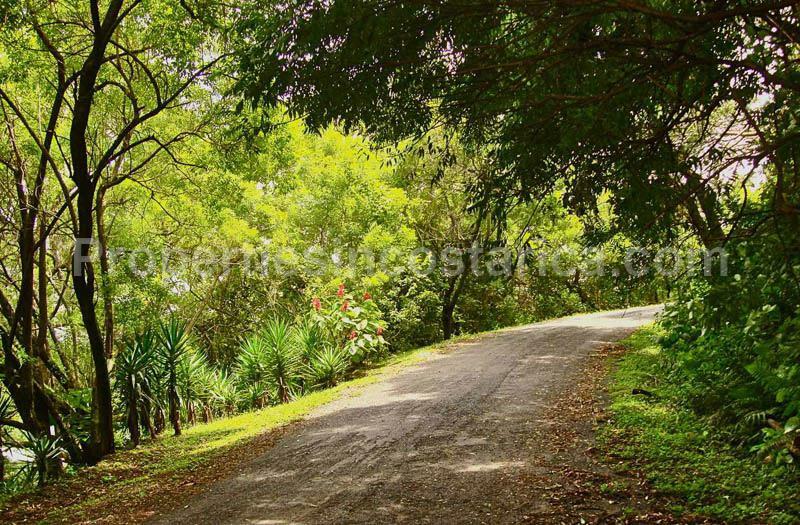 No matter where you see you will always be surrounded by the property’s natural splendor. 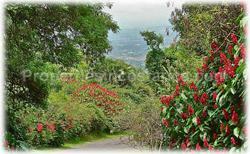 An incredible opportunity for a creative developer that can imagine a great project in this exuberant place.